Goddess Lakshmi, the goddess of prosperity, wealth, wisdom, fertility, fortune and Lord Kubera the lord of wealth ad king of Yakshas. Lakshmi Kubera Homa, can be performed by anyone who is facing severe financial problems, debts, crisis and to recover from any dues. 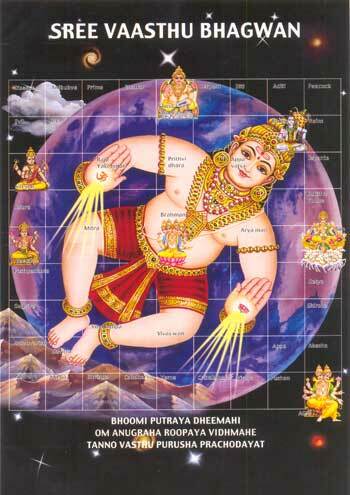 Lord Kubera, the king of asuras or Yakshas, is the guardian of directions. 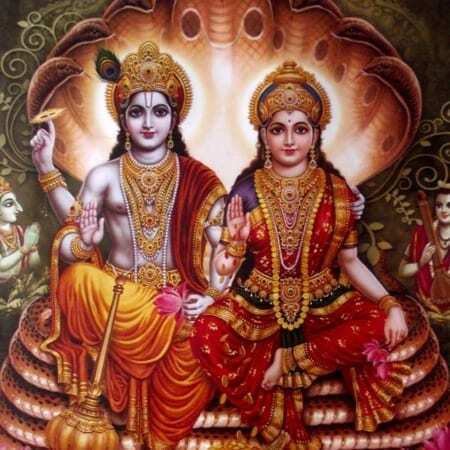 He performed austerities for thousands of years which pleased Lord Brahma who bestowed him with the power of creator of wealth and protector of treasures of the world. He also named him God of Riches. 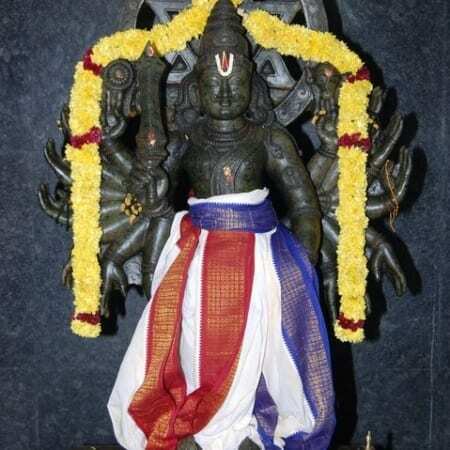 He is symbolised as a dwarf God with a big bell with three legs and eight teeth adorned with jewels. 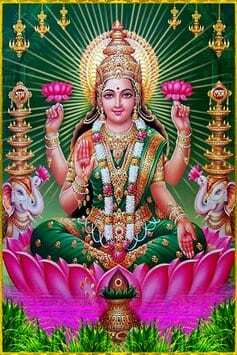 Goddess Lakshmi consort of Lord Vishnu, symbolizes with four hands, which represents four aspects of Human life that are Dharma, Artha, Kama and Moksha. 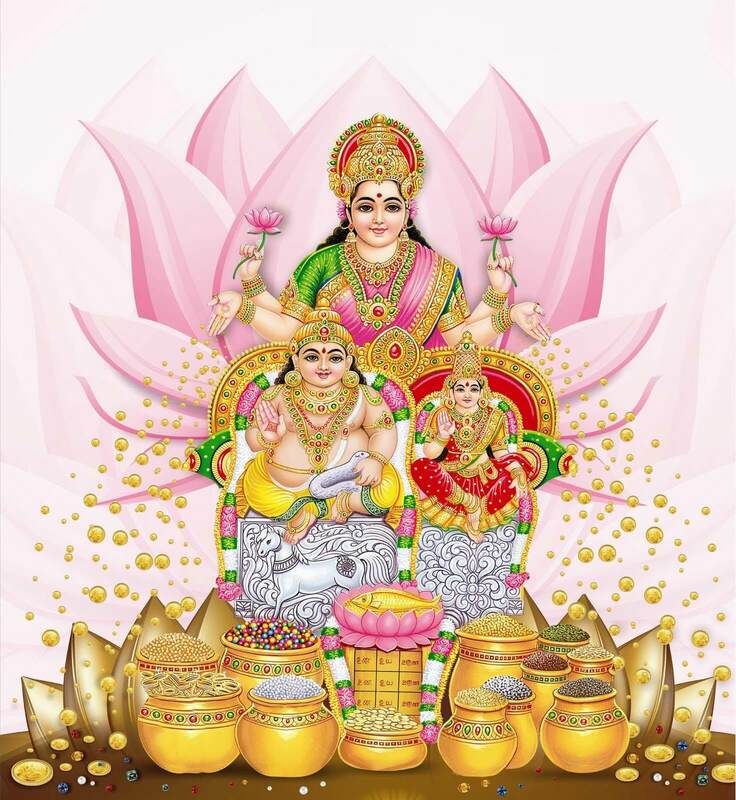 Take abode on Lakshmi Kubera end enjoy financial freedom and prosperity in all aspects of life.